Quality in Quantity! 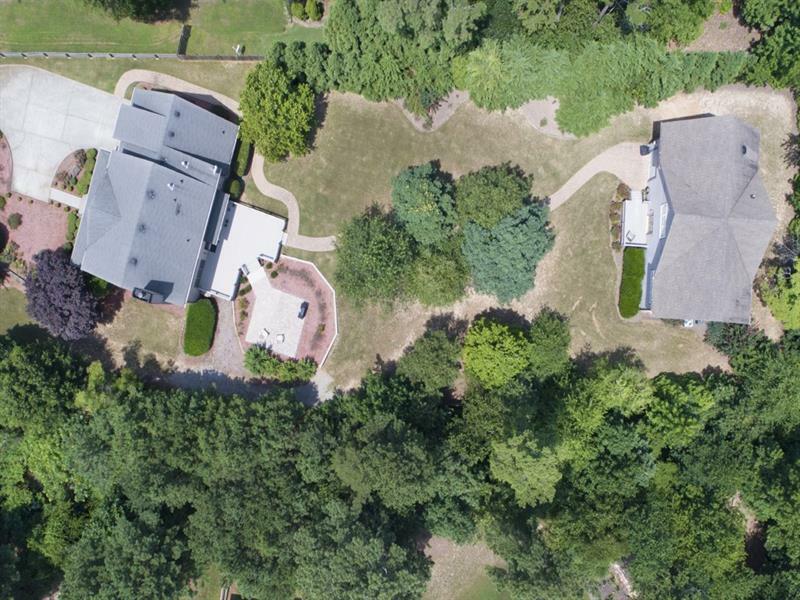 Meticulously maintained home, outbuilding and grounds. Recent renovations. Granite eat-in kitchen, guest suite on main, fireside family rm. 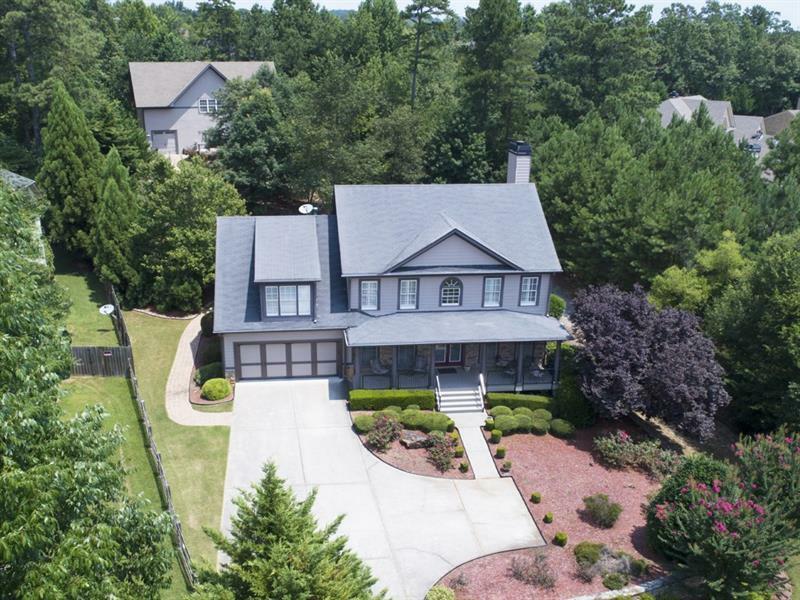 Second level with master retreat, granite bath, custom closet, two additional brs, bonus rm. Terrace level w/game, exercise, media rms, stubbed bath, storage. Front porch, deck, patio. 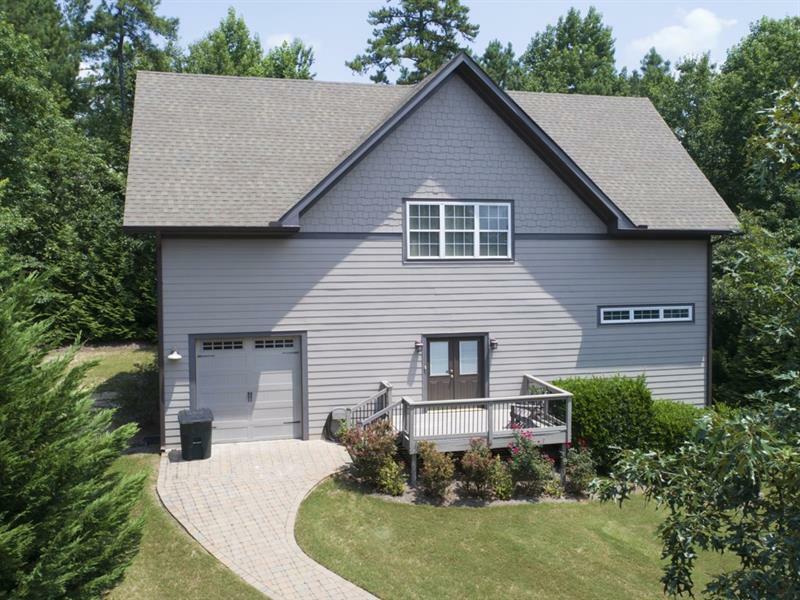 Spacious outbuilding retreat includes professional workshop and multi-functional areas for your family activities like home schooling, or your dance, art, craft, exercise, or game studios. Dedicated man cave, bath, garage.NO HOA.